G.I. Joe FSS 3 Final Shipment is on its Way! The G.I. Joe FSS 3 final shipment is on its way to fans and thanks to Alyosha of BrokenArrowToys.com we have some in-hand images of the final figures. Note: this includes the mysterious 13th figure which, after Joe Con 2015, may have been the worst-kept secret in history. Seriously– if you don’t want the G.I. Joe FSS 3 final shipment spoiled stop reading now. If you’re like me, click below and find out after the jump! Here they are: Big Ben, Crimson Guard Immortal, and Frostbite! I like it! It’s a faithful update of the 1991 original version that still manages to bring the character FORWARD into a newer style of construction! (See, you can build better figures w/o just going back to 25th Anniversary parts all of the time.) I look at this body and I see the potential for a final definitive update to the original 1983 Duke figure— an update that has been LONG overdue. Big Ben looks to be a SOLID addition to any Joe collection! Here’s another solid update to a classic 1991 vintage figure! With a new Boss Fight Studio head, this trooper is sporting sharp classic colors and a snazzy vest that was last used with Rescue Ops Clutch. I like the inclusion of the vintage dual launcher as well! Now, if only my shipment would get here! HA! 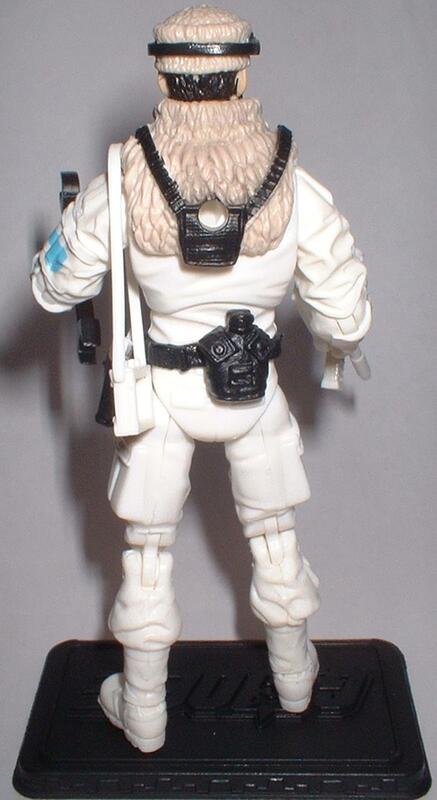 Frostbite may have been the worst kept secret of this FSS! 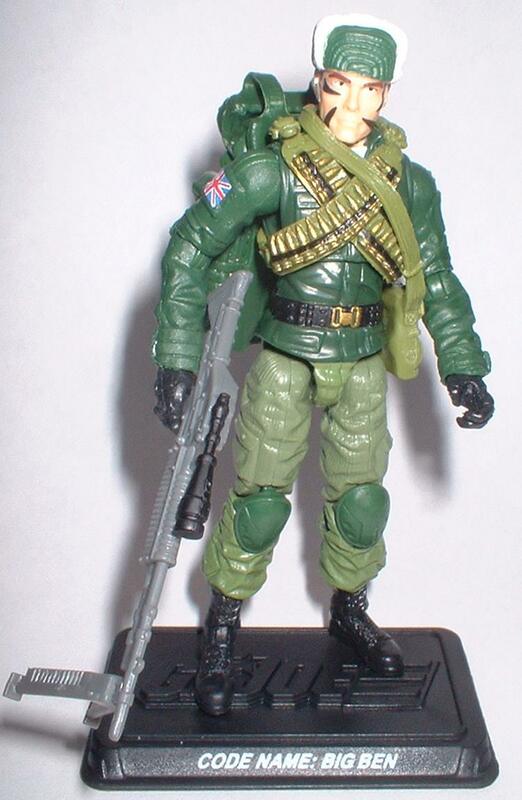 Even before his debut at Joe Con this year, fans had long speculated that he would be the 13th figure based on discussion on the Club’s forums. (Apparently, if you want a figure made, that’s THE only place to talk about it!) While I’ve never been a huge fan of character I have to admit that this is a pretty good-looking figure! 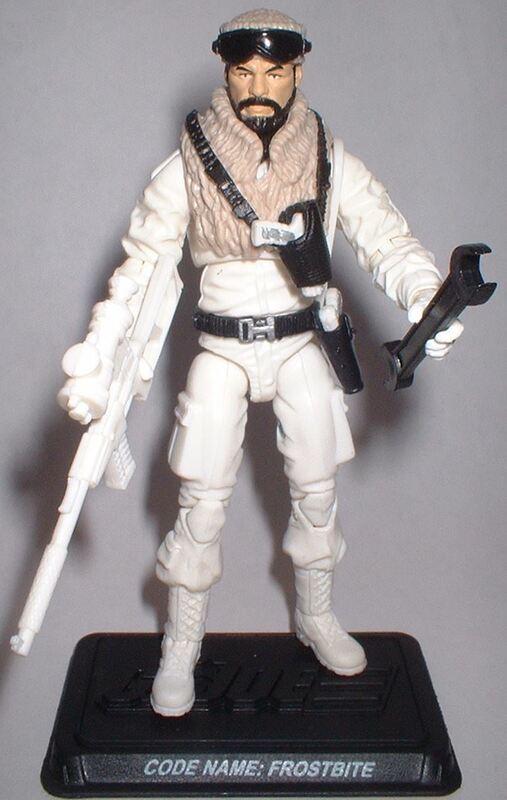 Hopefully the plastic used in his wrench is harder than was used in the renewal Cross Country’s accessory but he’ll make a nice compliment to the 2013 Iceberg as they track down this year’s Cold Weather Mindbender figure! These arrived just in time to fuel the subscriptions for the next FSS! The sign-up deadline is Tuesday June 9, 2015! So, if you’re interested in G.I. Joe FSS 4.0, just hit the link below and sign-up before it’s too late! This entry was posted in Collector's Club, Toys and tagged 1:18 scale, A Real American Hero, Big Ben, Collector's Club, Crimson Guard Immortal, Figure Subscription Service, Frostbite, Toys by Fred Meyer. Bookmark the permalink. Torso and arms RoC Desert Ambush Duke, can’t tell whose hands, probably Retaliation Joe Trooper’s. With PoC Dusty’s Legs. 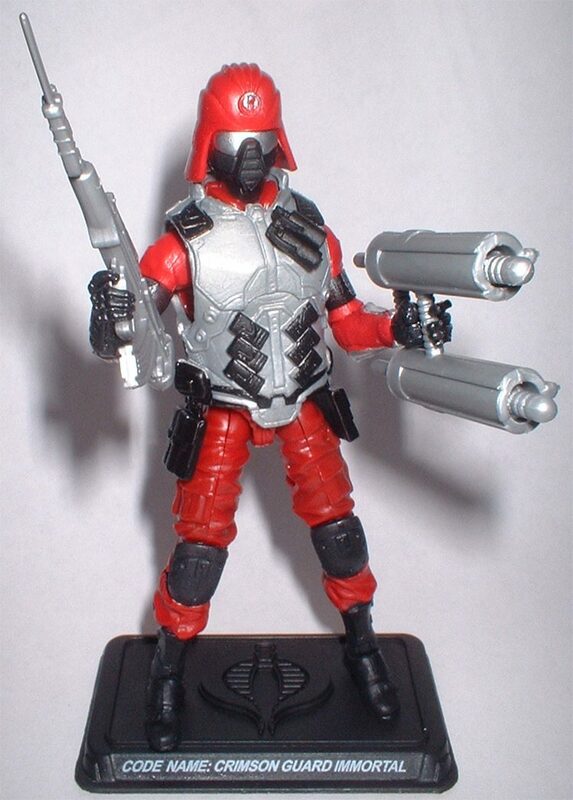 Crimson Guard Immortal: Torso and Arms are the Retaliation Cobra Trooper from wave 1(the one with the Blue Parachute Harness) and his legs and probably hands are Retaliation Snake-Eyes (Wave one that came in a 3-pack and Amazon 4-pack). 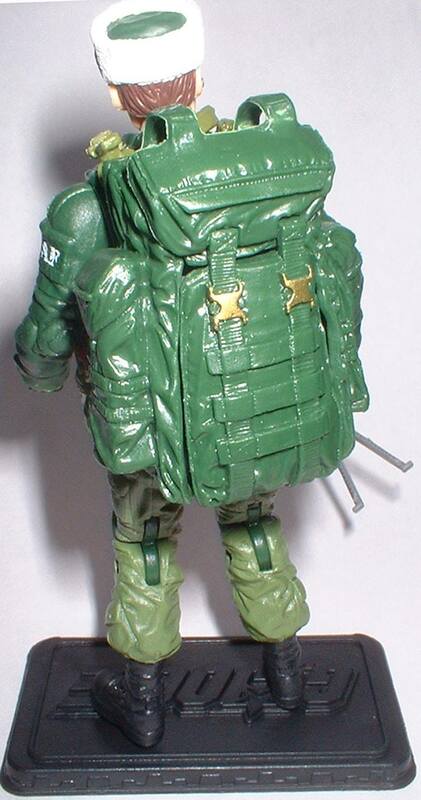 Great to see the potential in the Retaliation Cobra Trooper realized here with better colors and articulation. Thanks for all the great information. I have six subscriptions, so I will have a great CGI display. I will mainly put the Big Ben head on more modern bodies.